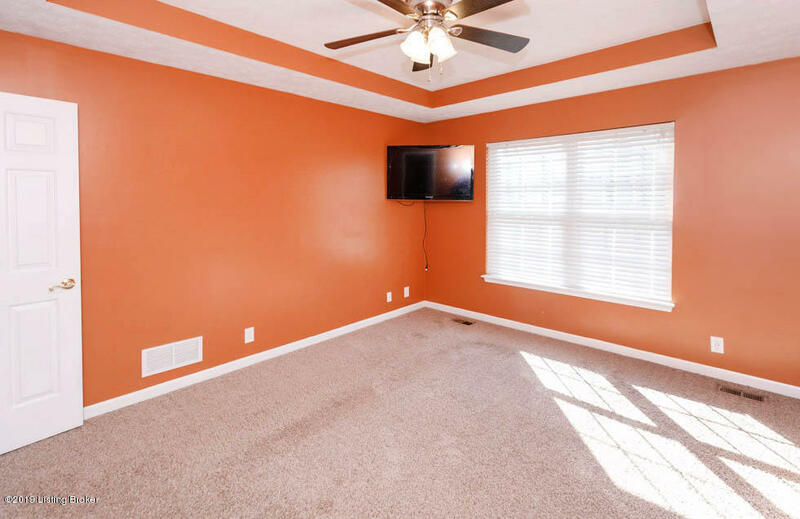 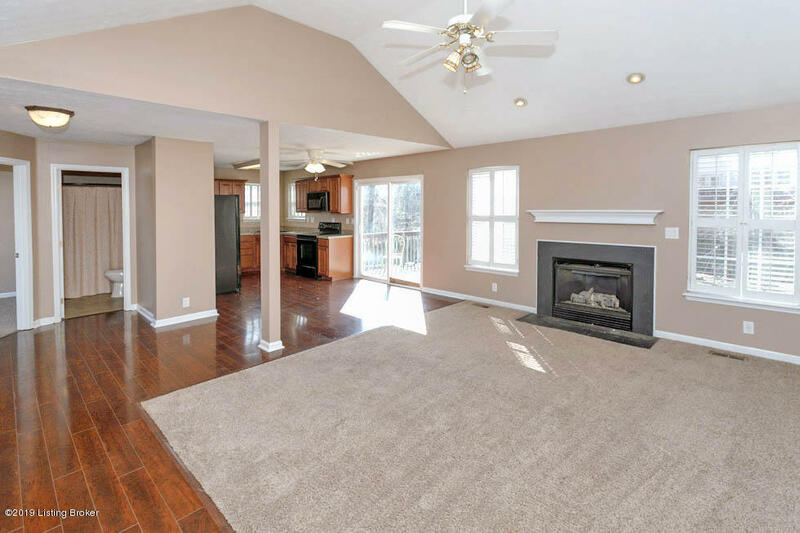 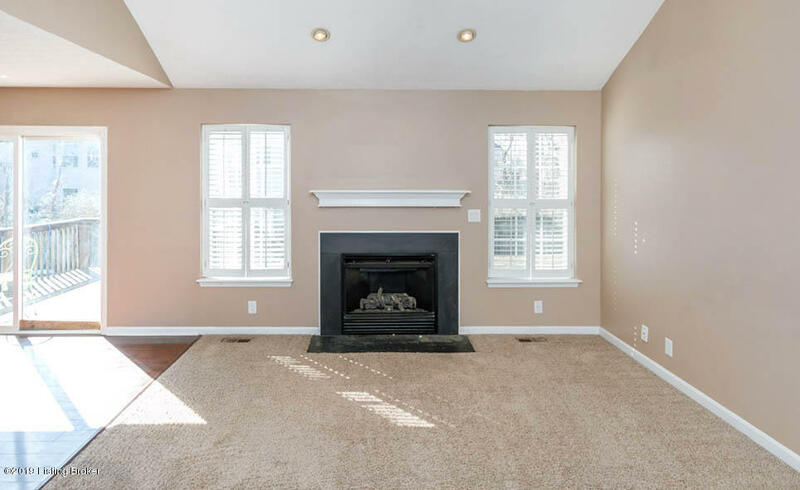 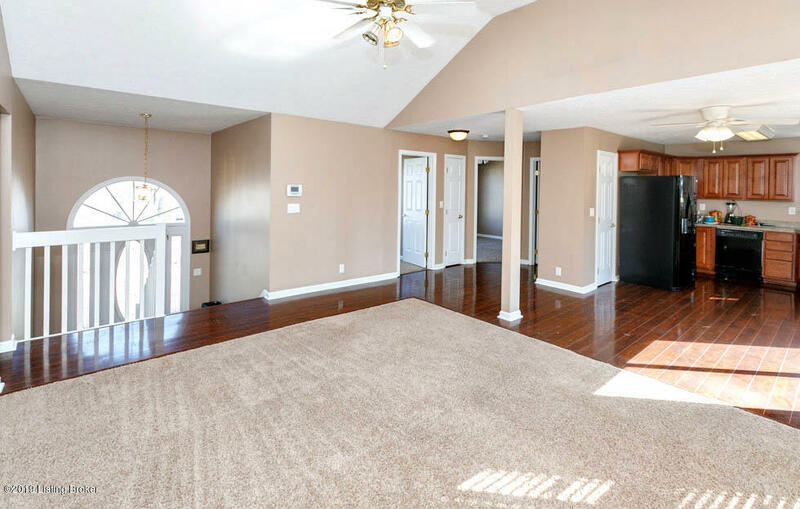 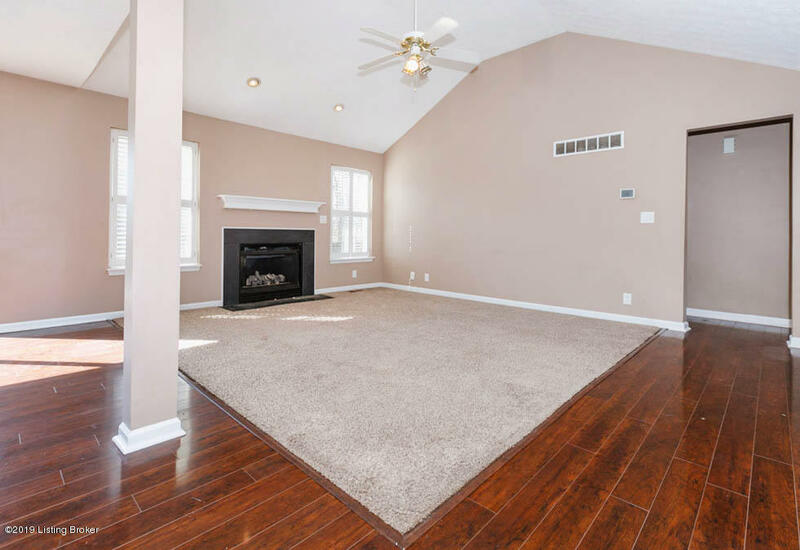 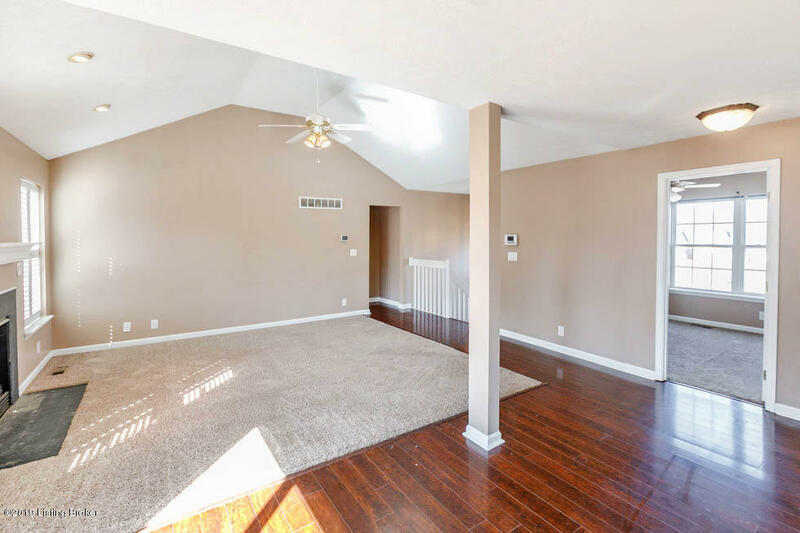 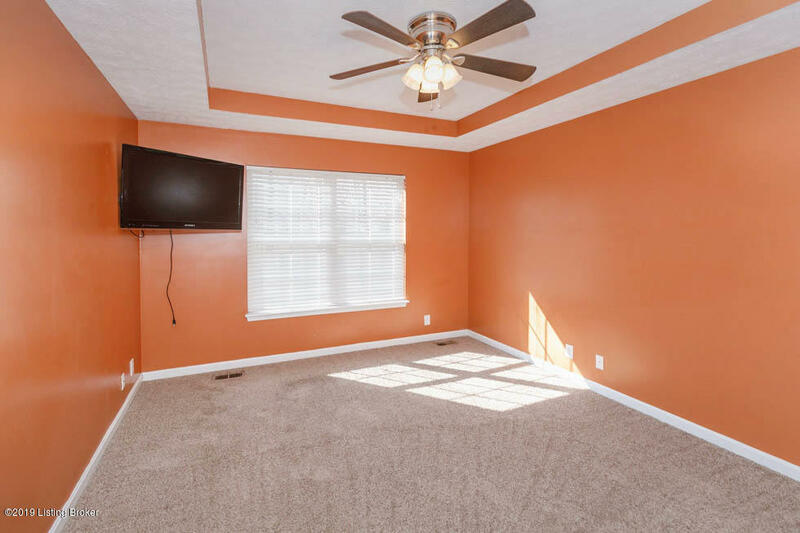 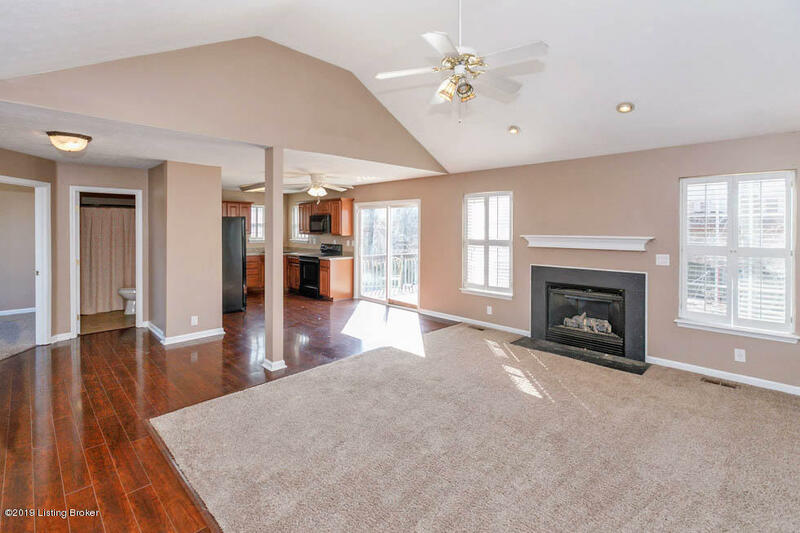 Awesome home with very open floor plan!This home features a large great room with fireplace that opens to the kitchen. 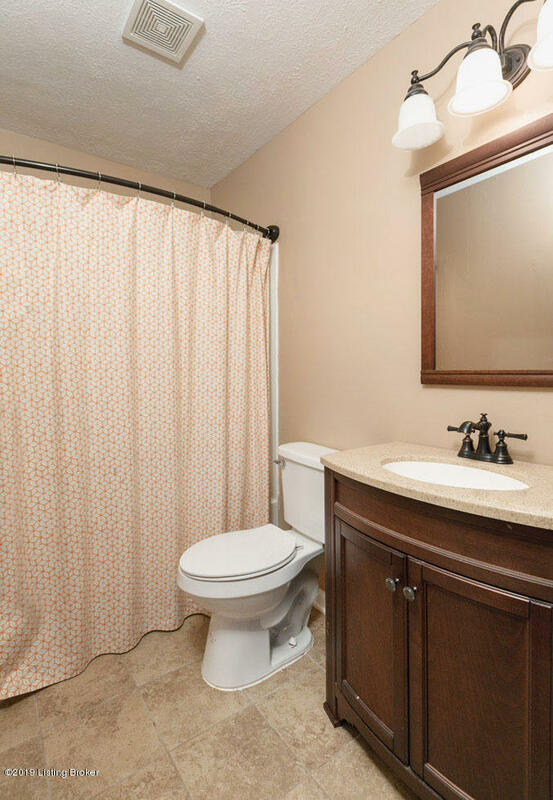 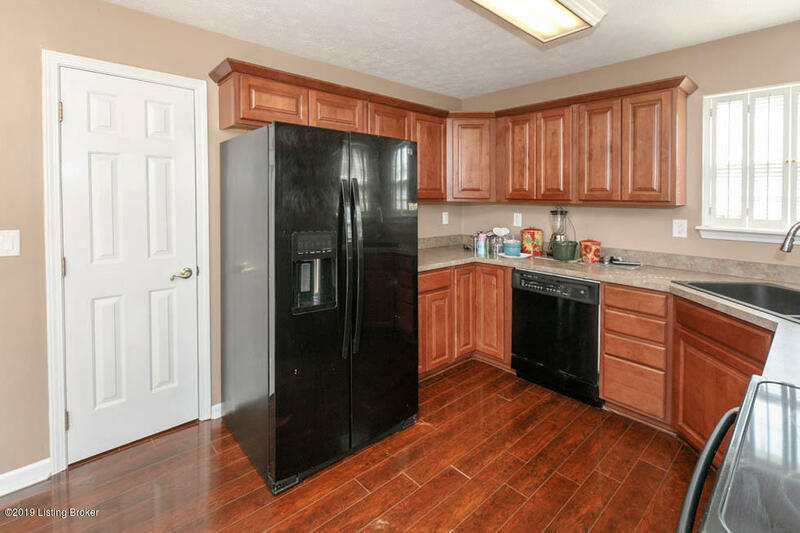 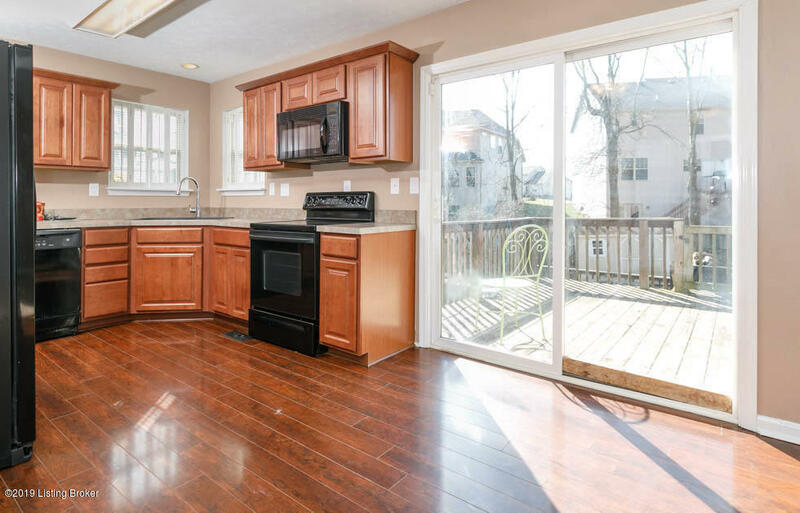 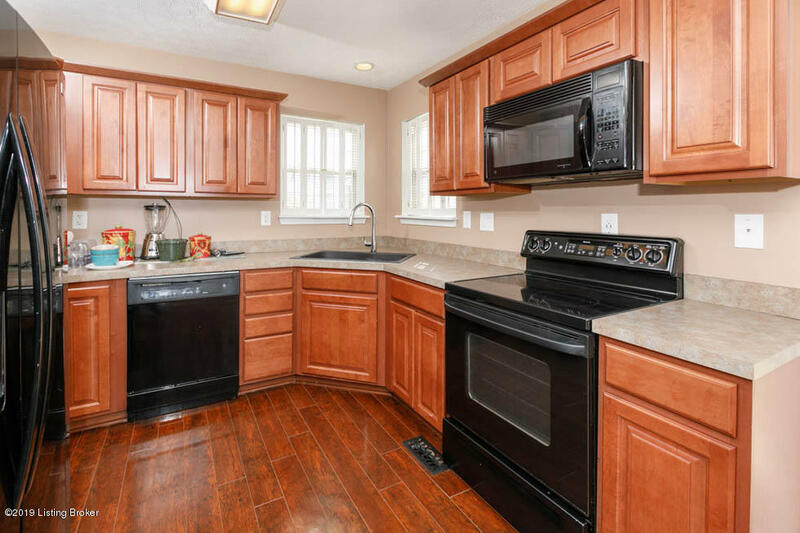 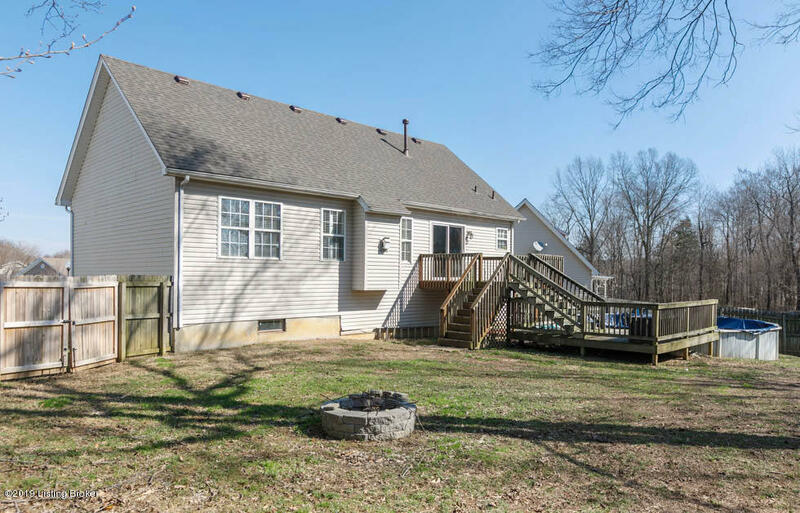 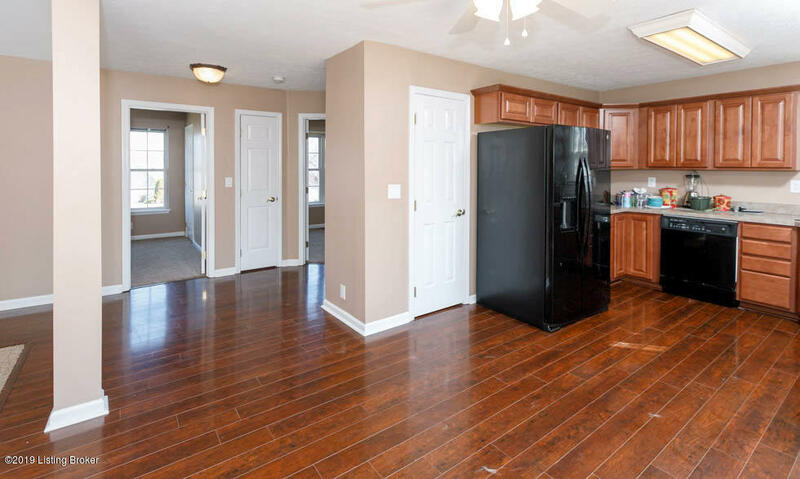 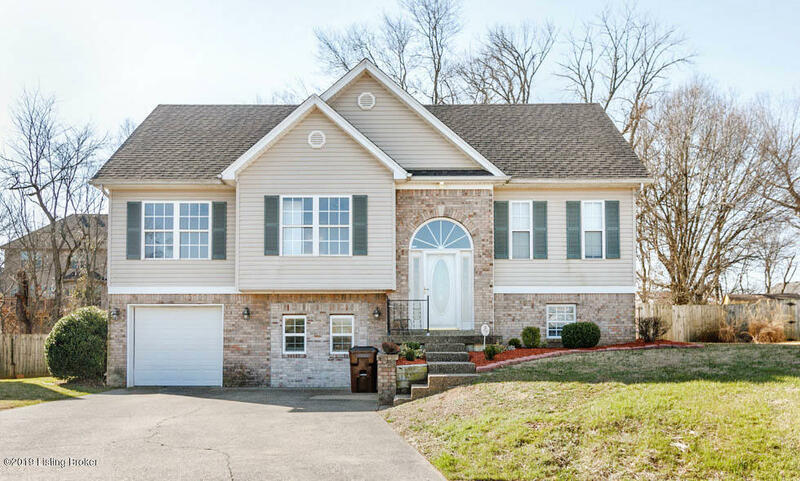 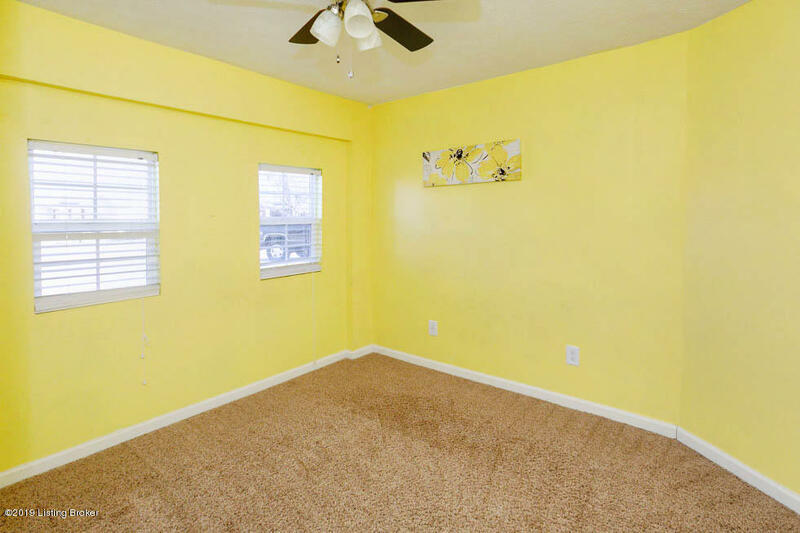 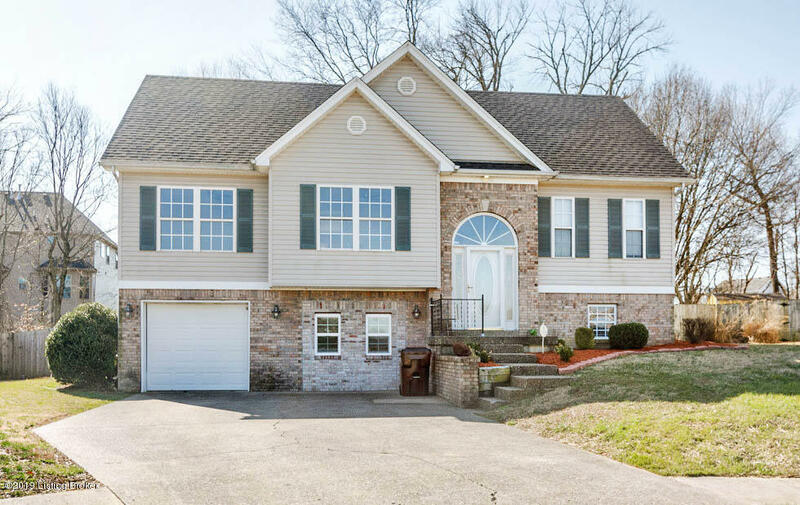 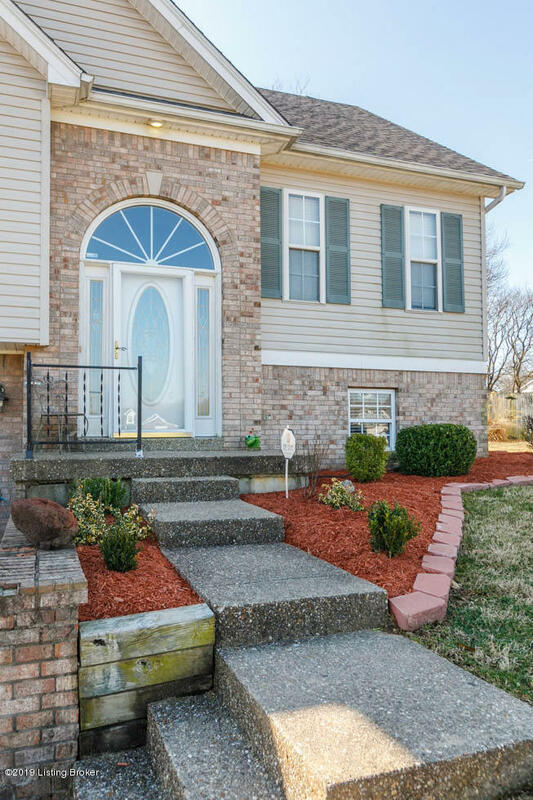 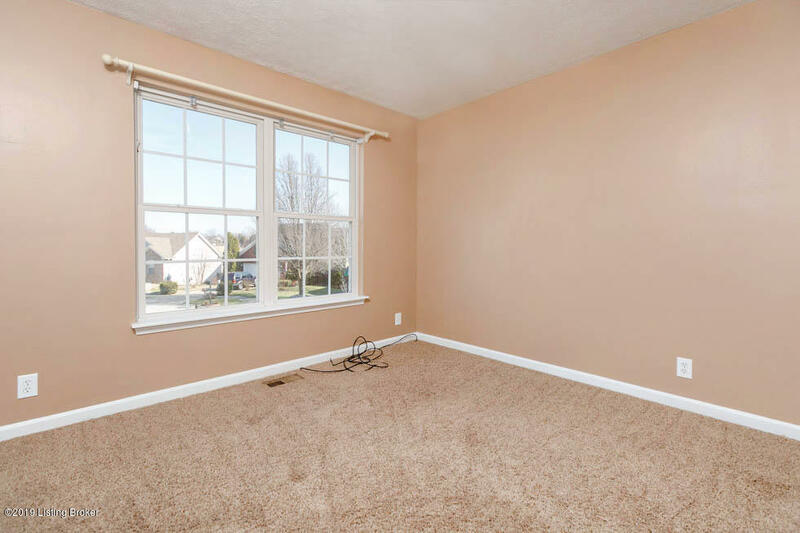 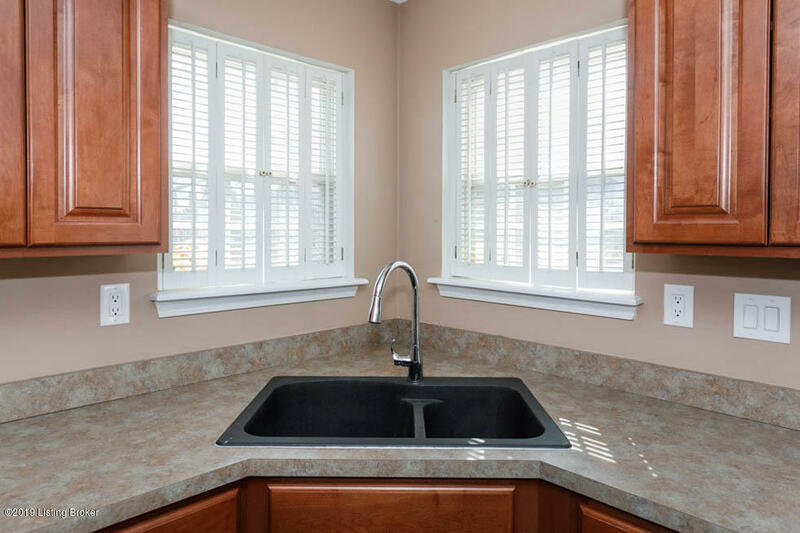 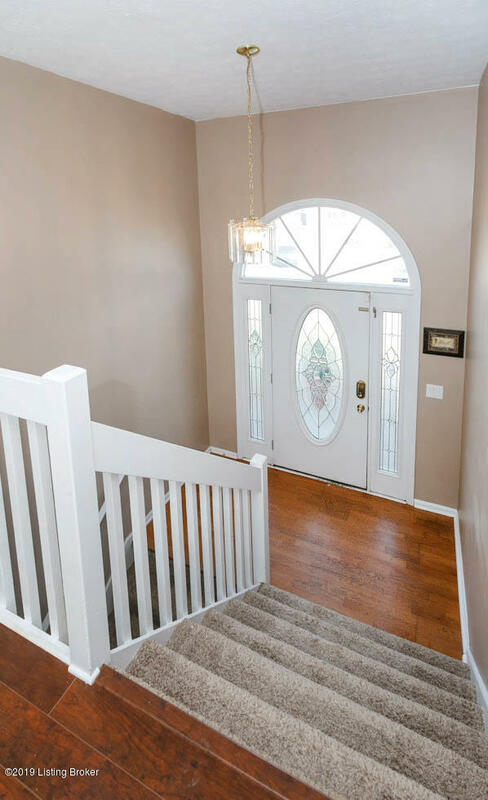 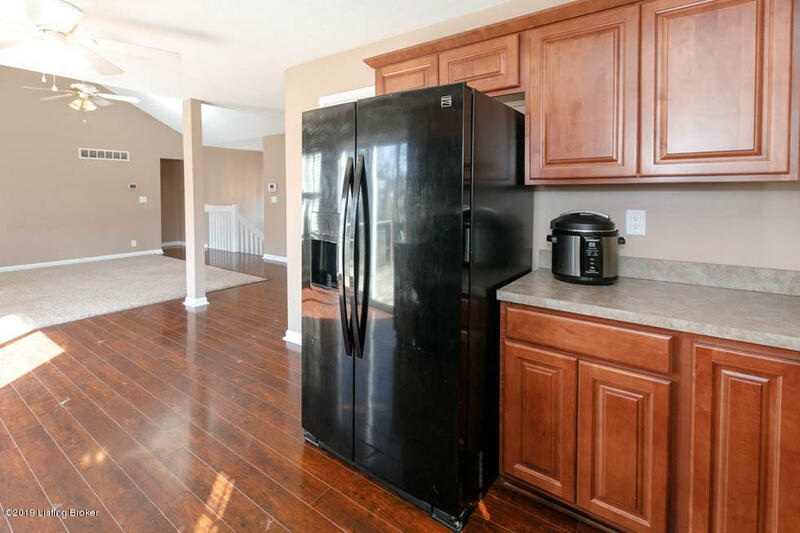 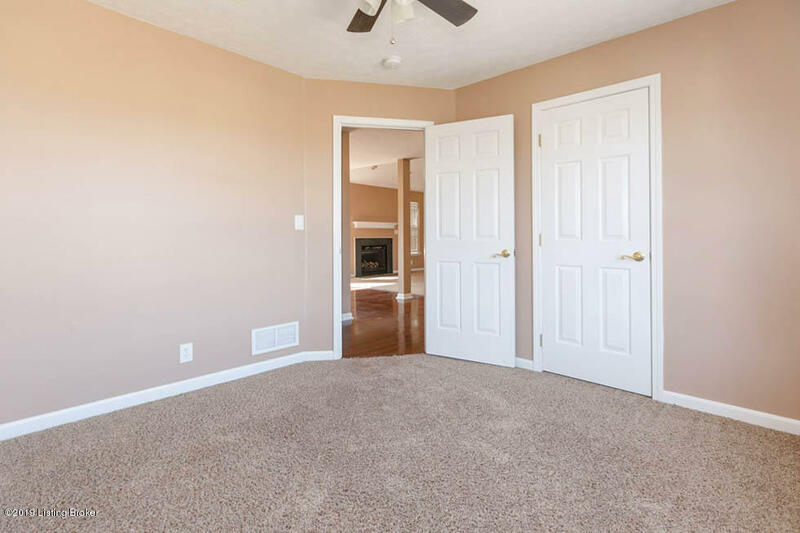 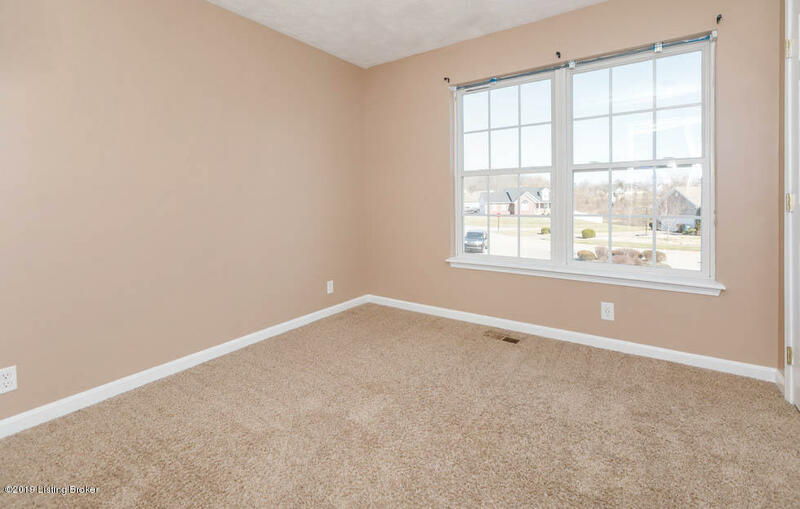 You will find 3 bedrooms and 2 full baths on the main floor and 2 in the basement. 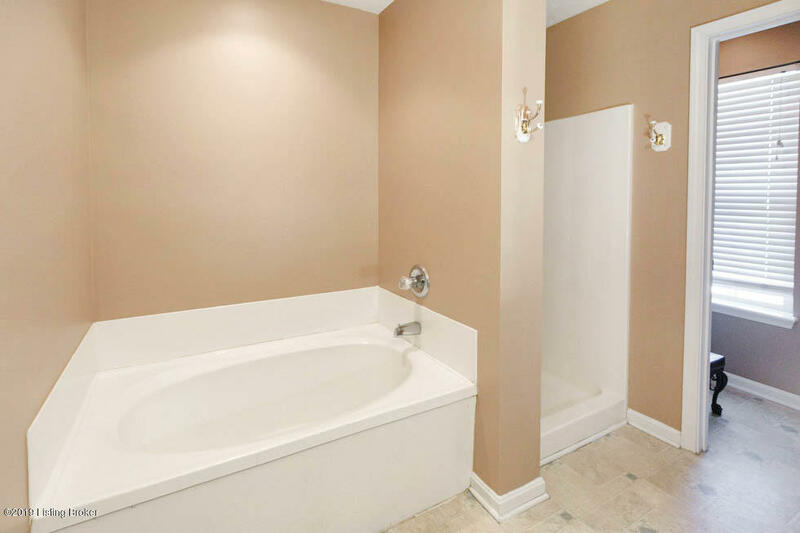 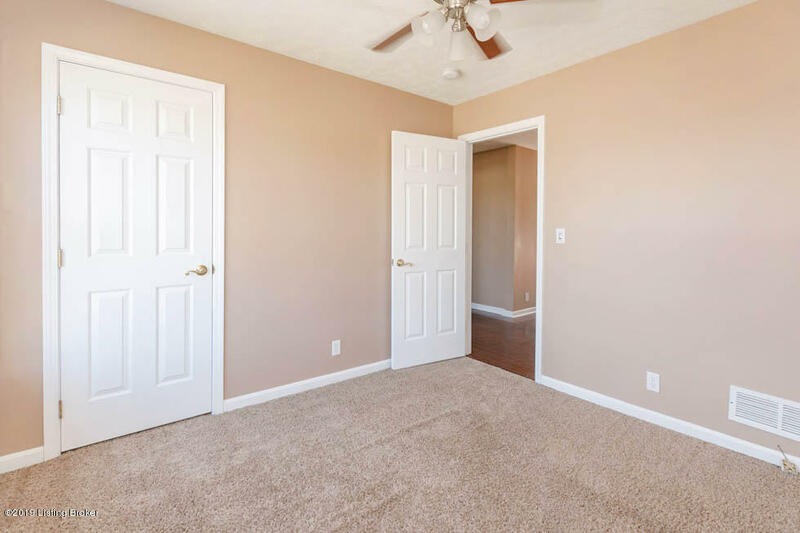 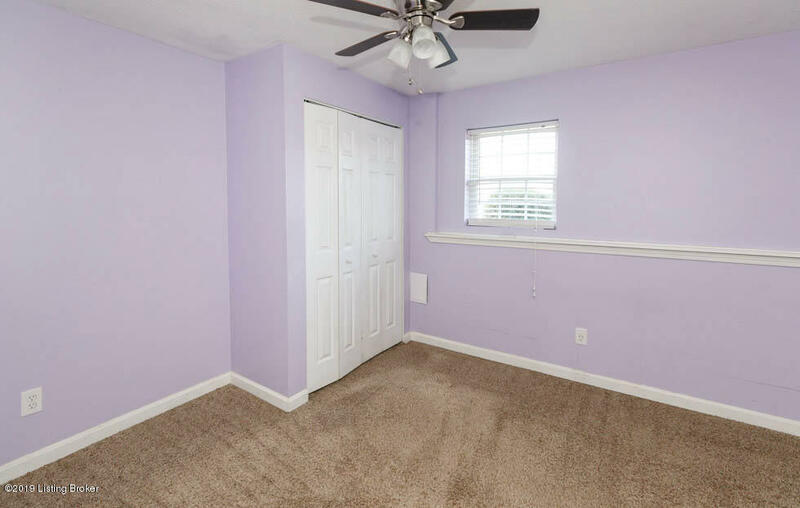 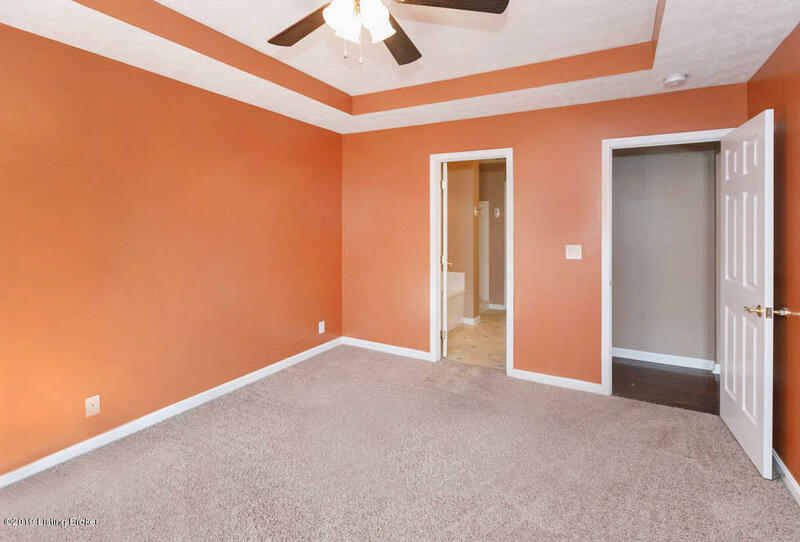 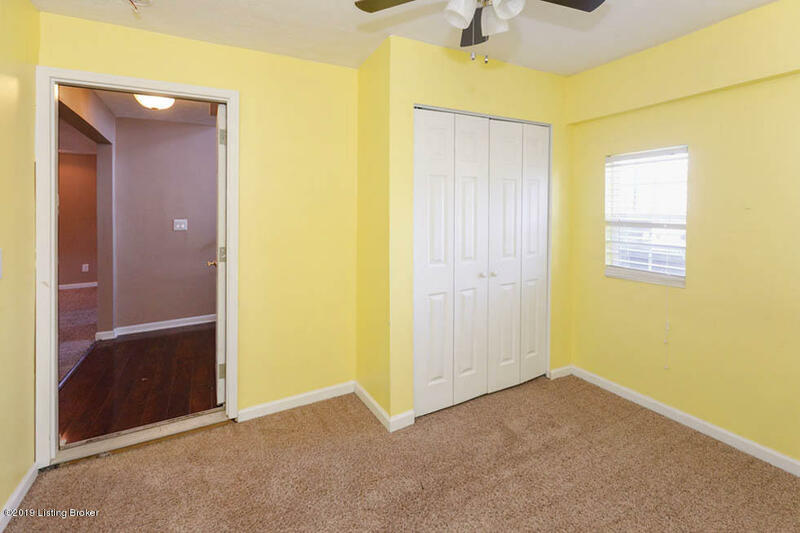 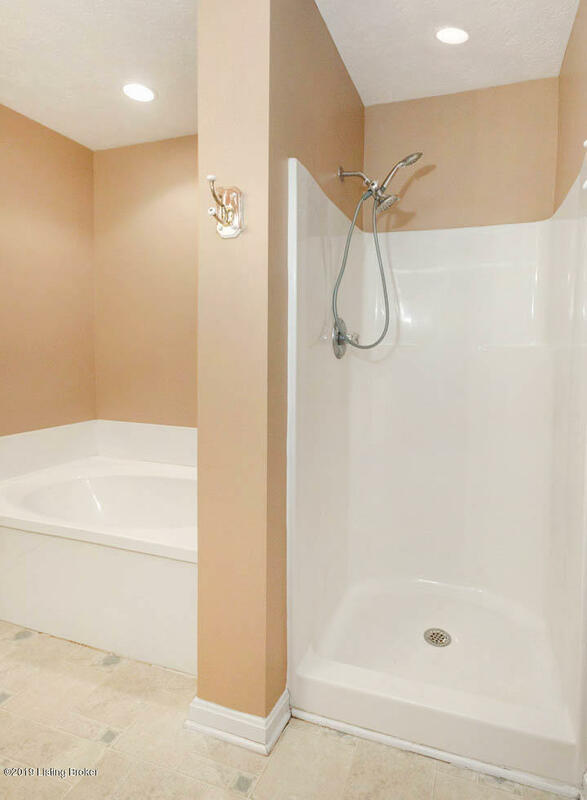 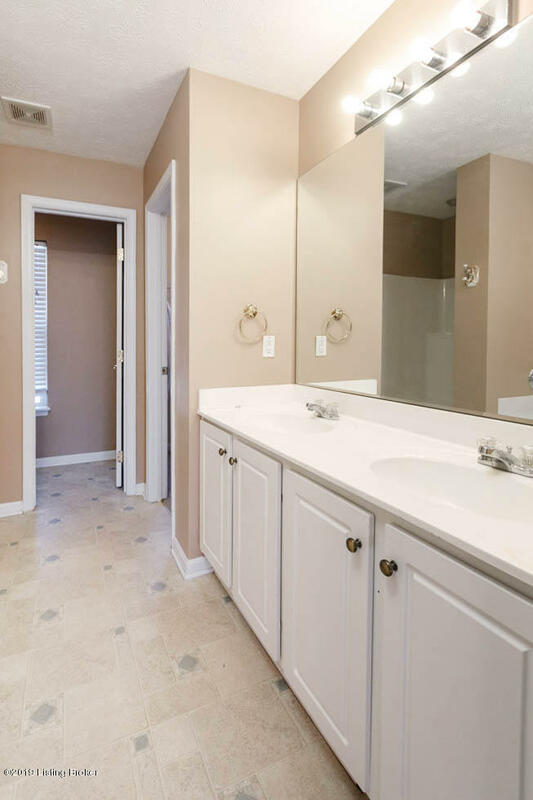 The master bedroom has a walk in closet and full bath with a double bowl vanity. 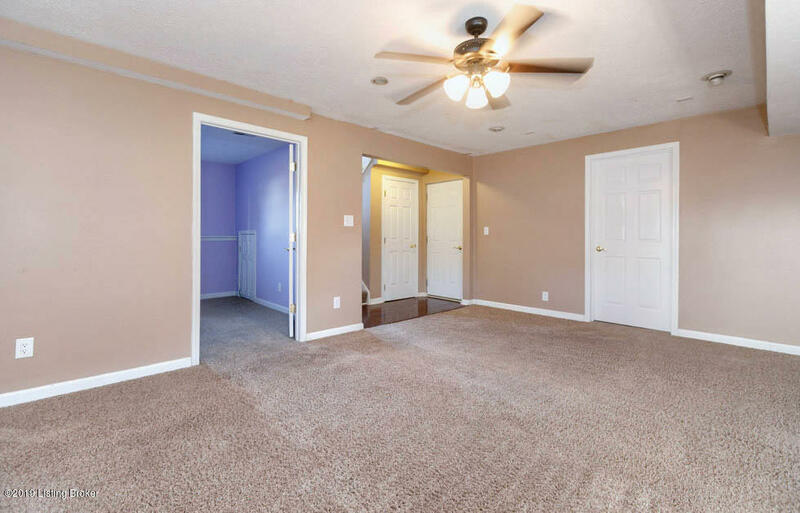 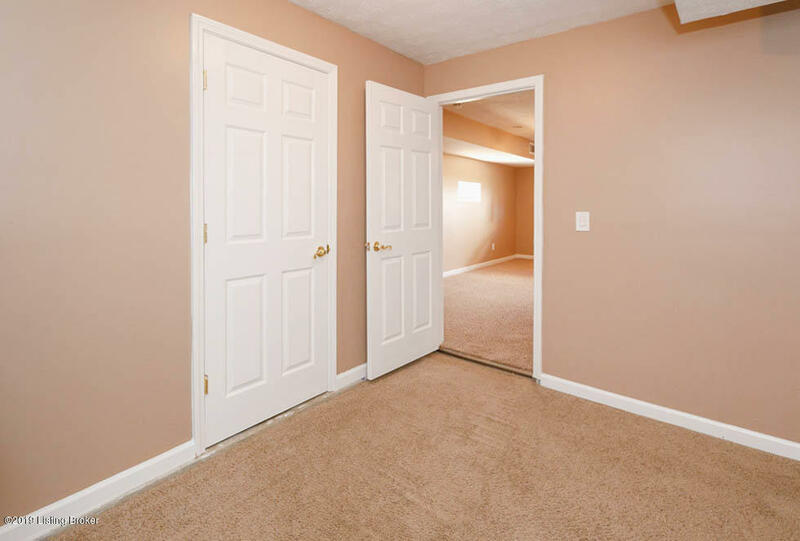 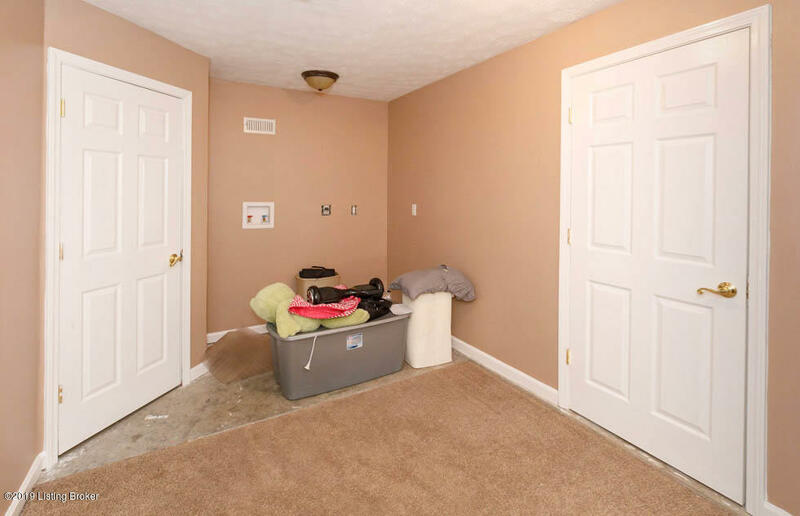 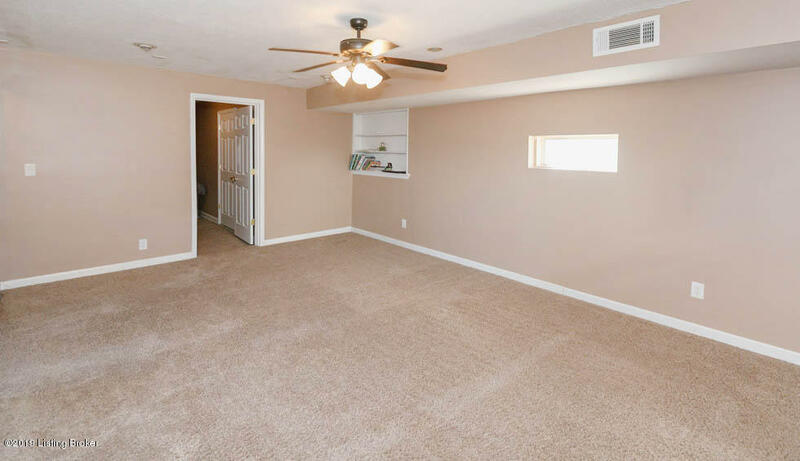 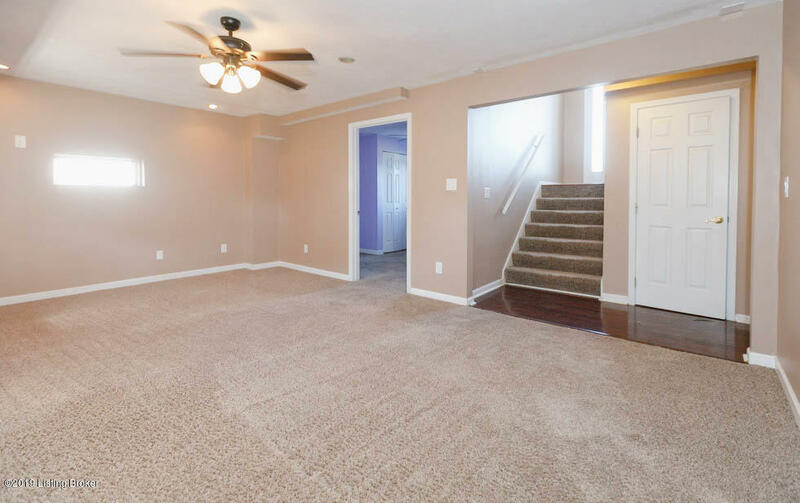 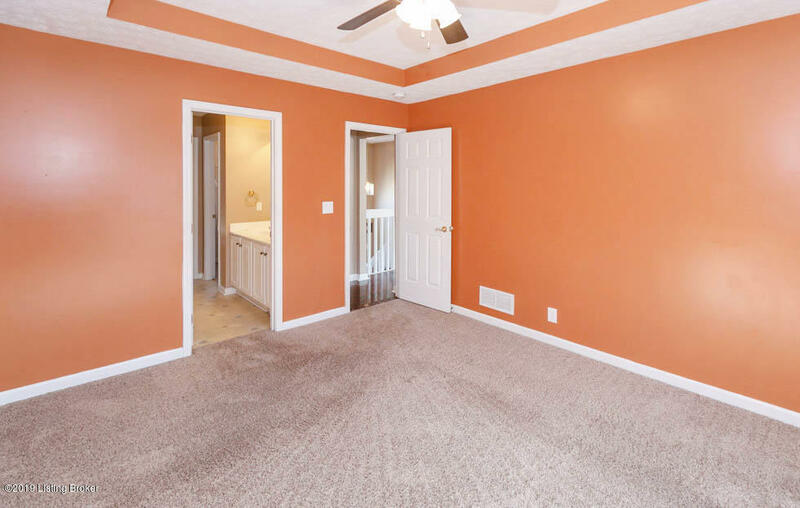 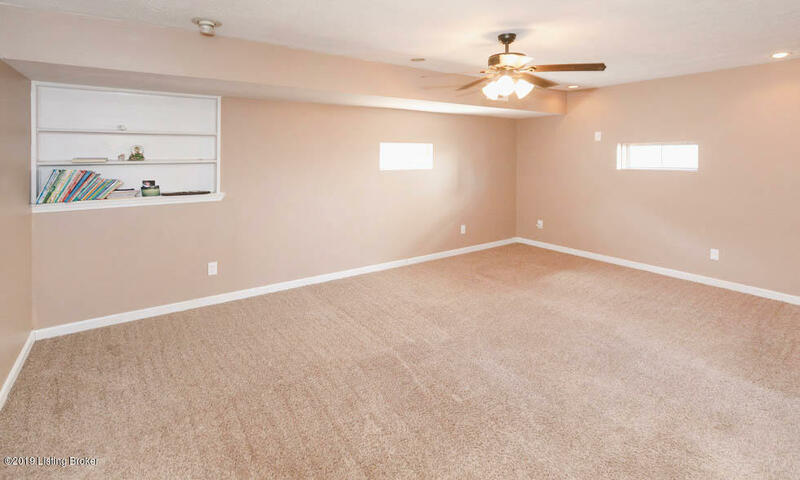 The basement has another family room, and the entrance to the garage. 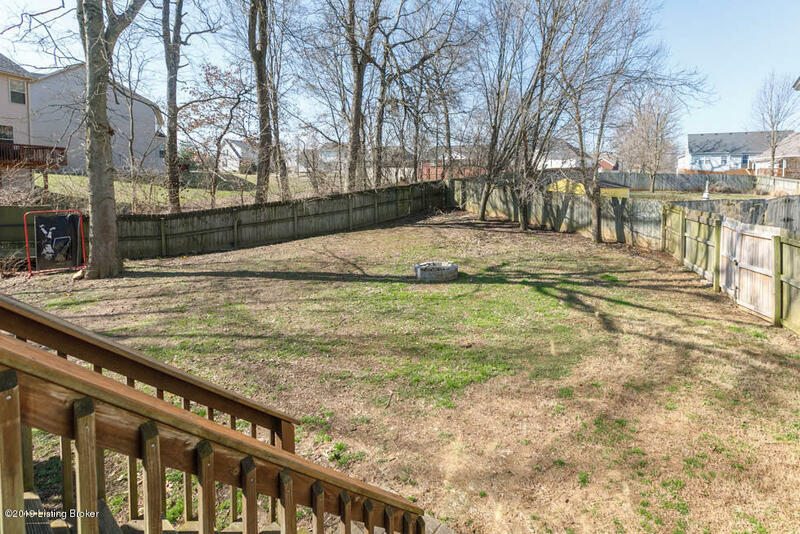 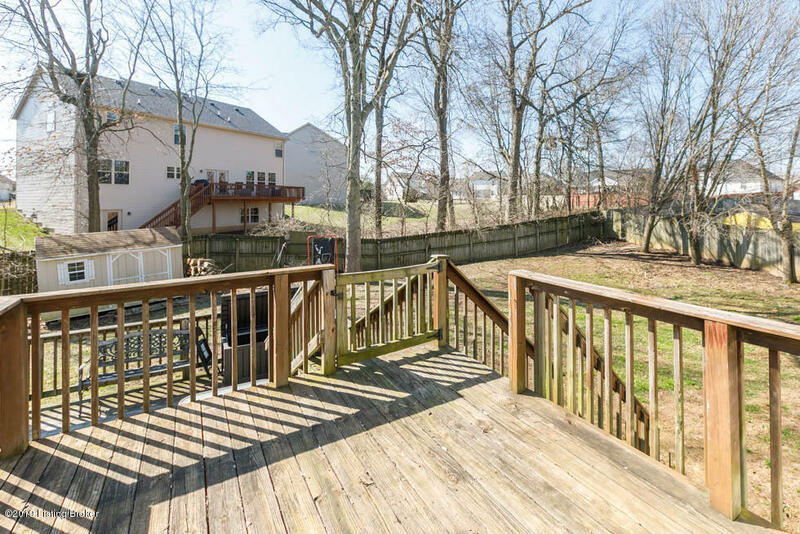 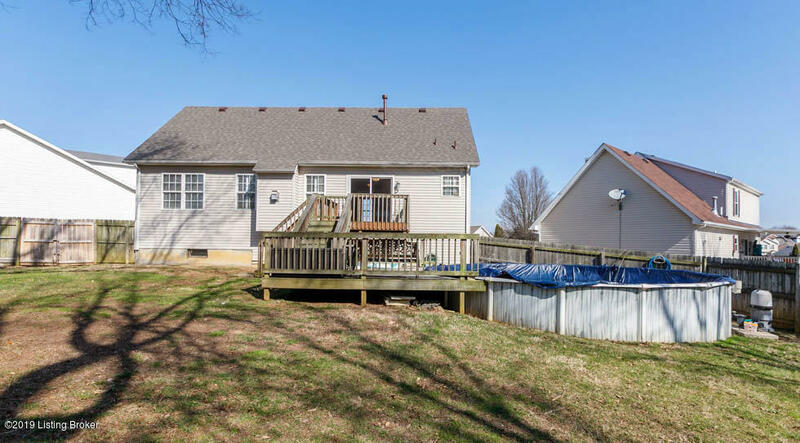 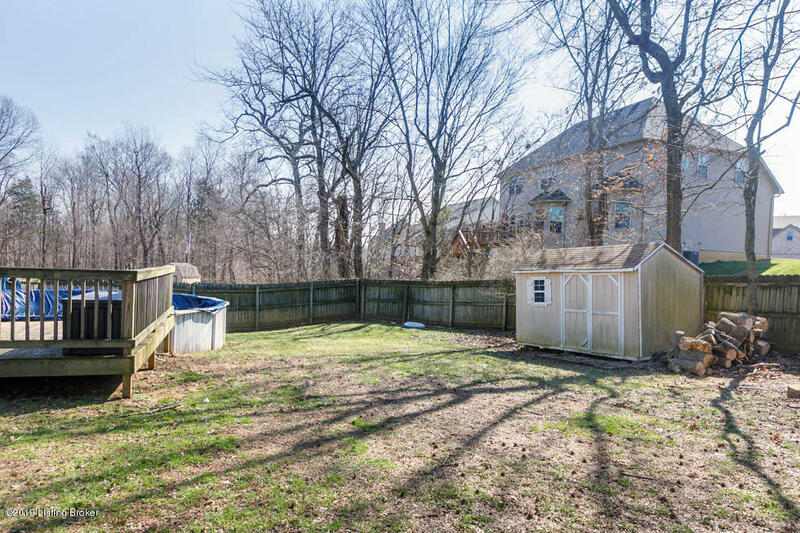 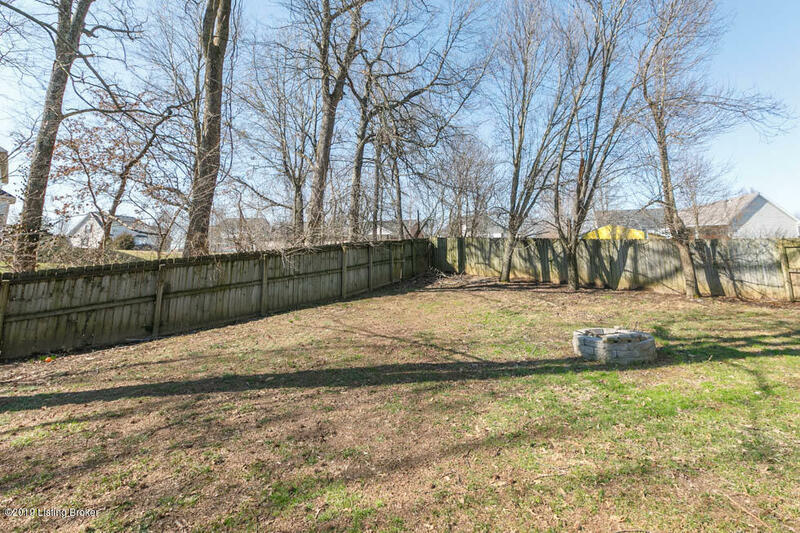 Outside the back yard has a privacy fence along with a large deck that leads to an above ground pool., and a storage shed. 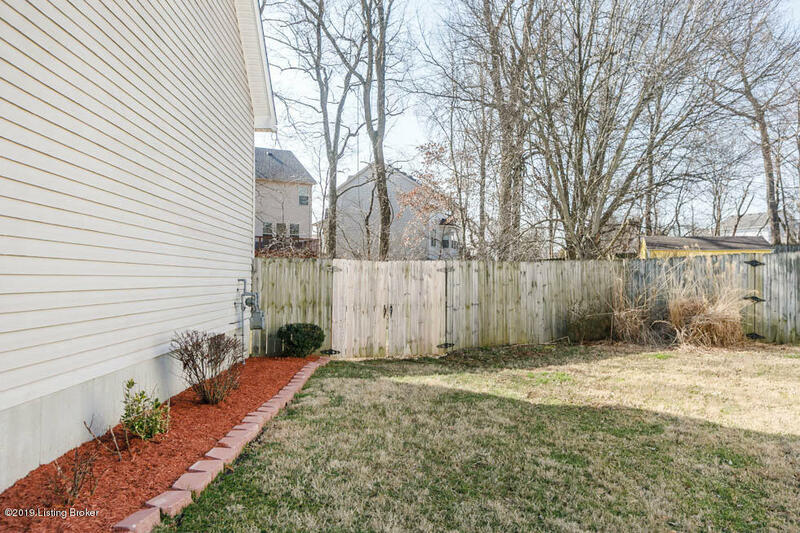 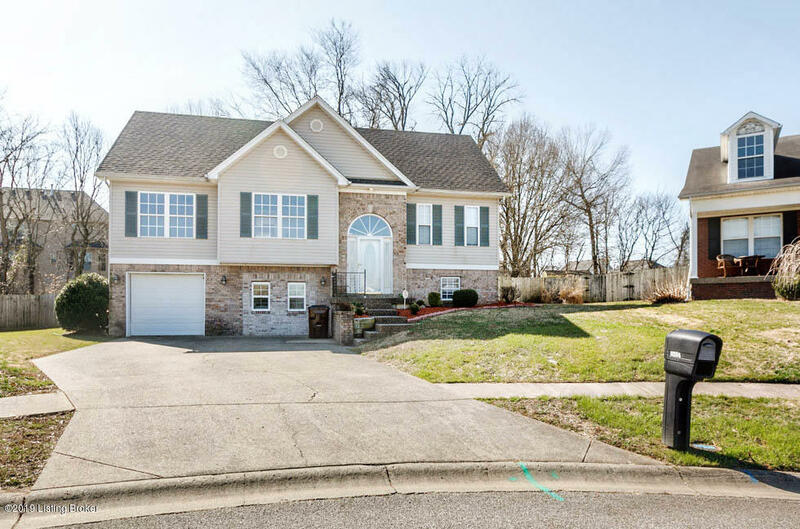 This home sits on a nice lot and is located on a cul de sac . 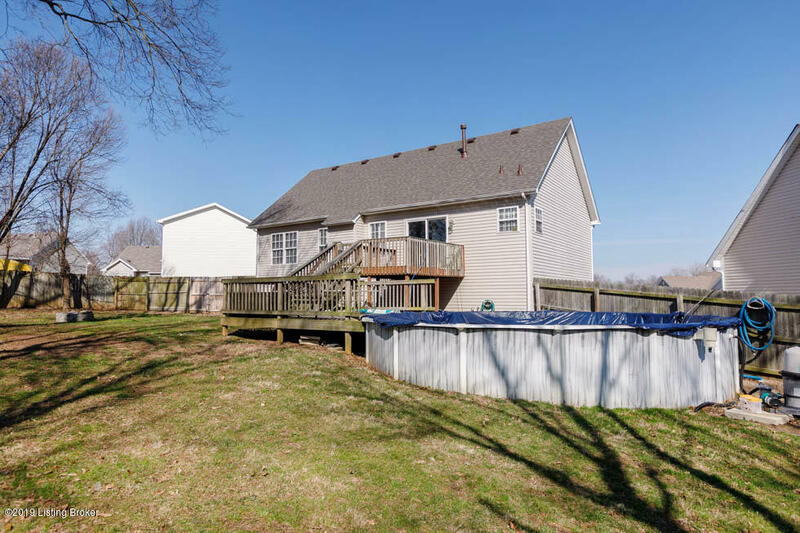 Updates include fresh paint, new landscaping and a newer roof !